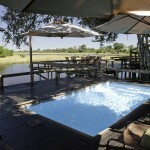 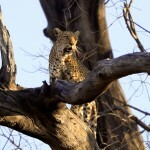 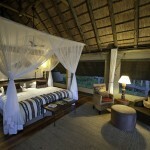 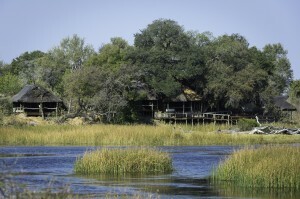 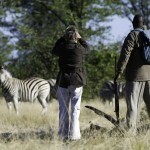 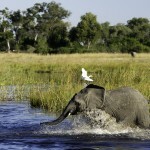 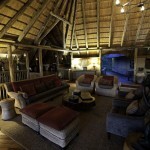 Savuti Camp lies on the Savute Channel in northern Botswana, a famous waterway in a thrilling state of flux. 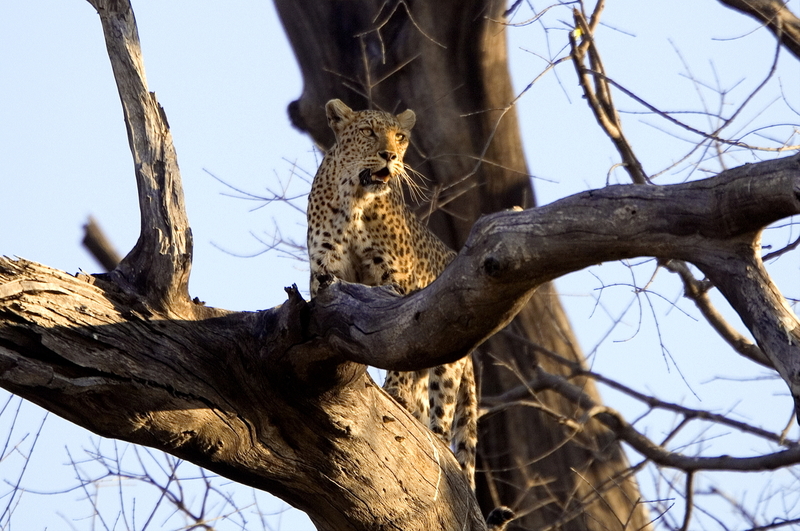 For a quarter of a century, the Savute Channel was dry, creating wide-open grassland, home to both quantities and varieties of wildlife and a legendary predator’s enclave. 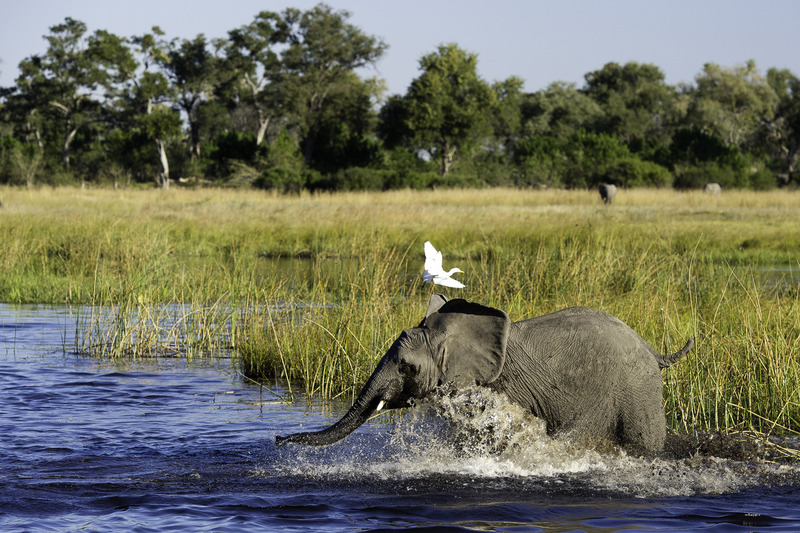 In 2008, the waters returned, and Savuti Camp now has front-row seats to view the abundant game that has congregated and adapted in its wake. This intimate camp's en-suite accommodation is in seven large walk-in tents that are raised off the ground and face onto the Channel. 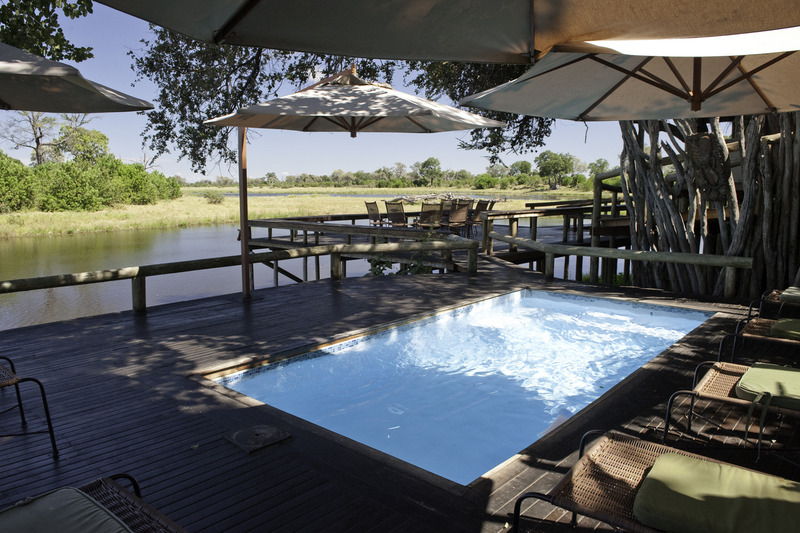 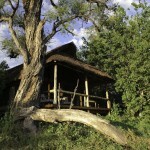 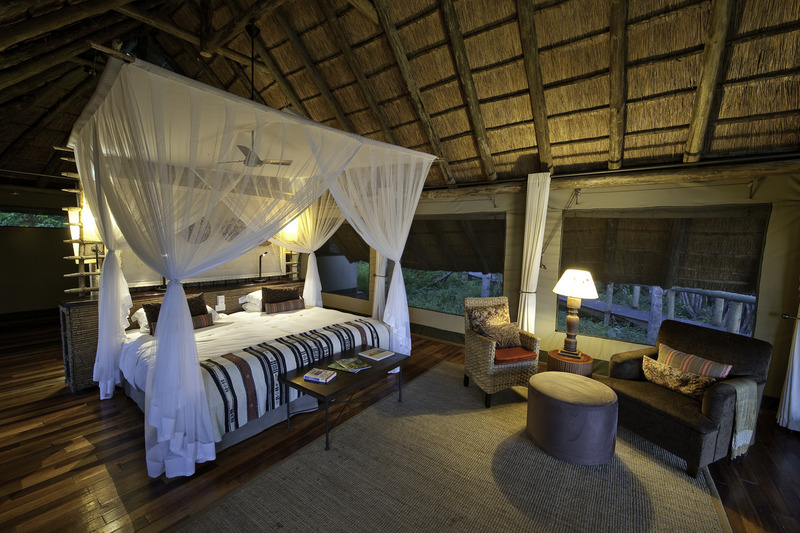 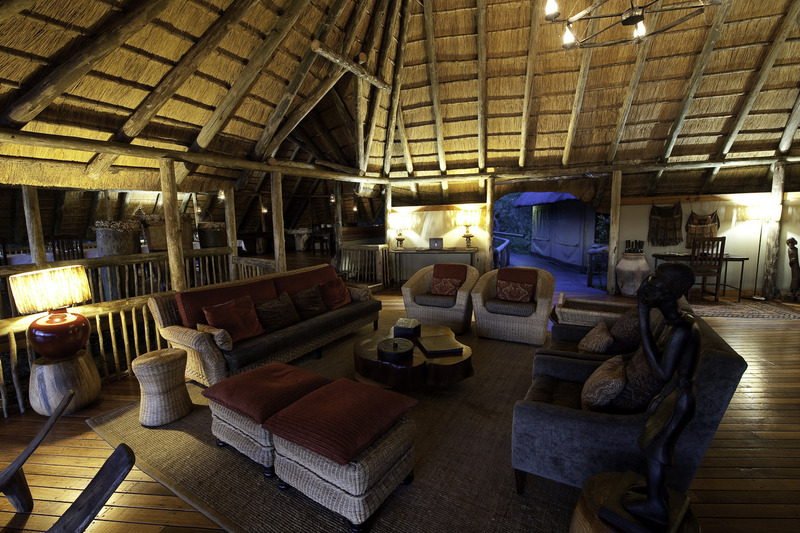 From the camp's thatched dining area, a small pool and large viewing area with fire pit extend outwards on raised wooden decks, providing a wonderful view of the water and its wildlife. 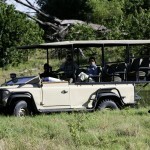 Explore the Savute Channel and its environs through day and night game drives, nature walks with a guide (on request), and several well-positioned hides for safe, up-close animal viewing. 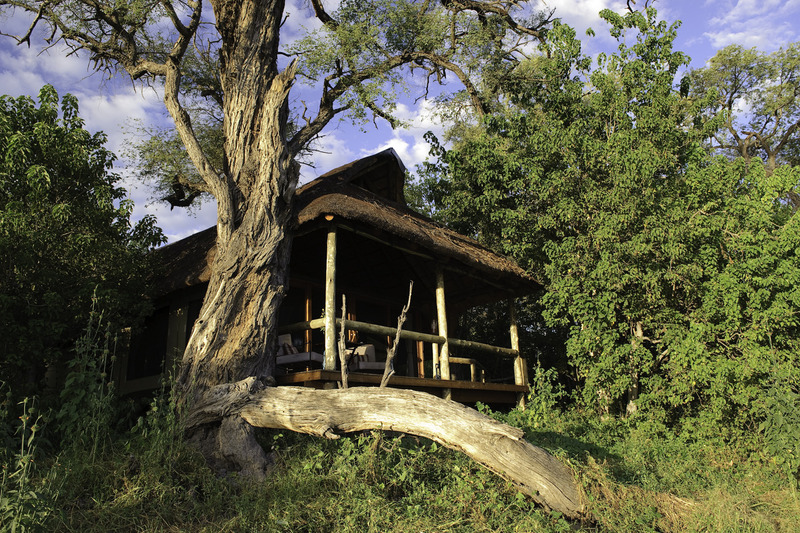 Savuti Camp's former 'wood-pile hide' in front of camp is now part of the flowing Savute and famous for spectacular elephant viewing in the drier winter months. 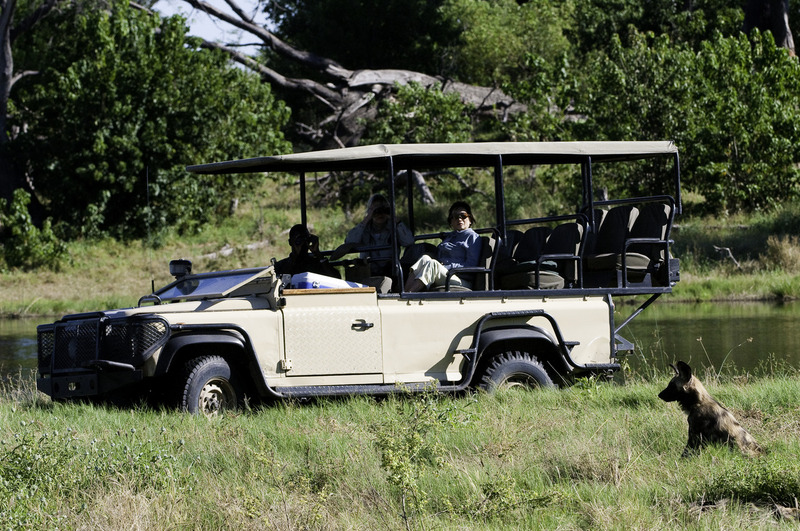 Game concentrations here are high, particularly in the winter dry season, and apart from abundant plains game, species such as roan and sable antelope, southern giraffe, lion, leopard, cheetah, spotted hyaena, black-backed jackal and wild dog may also be encountered. 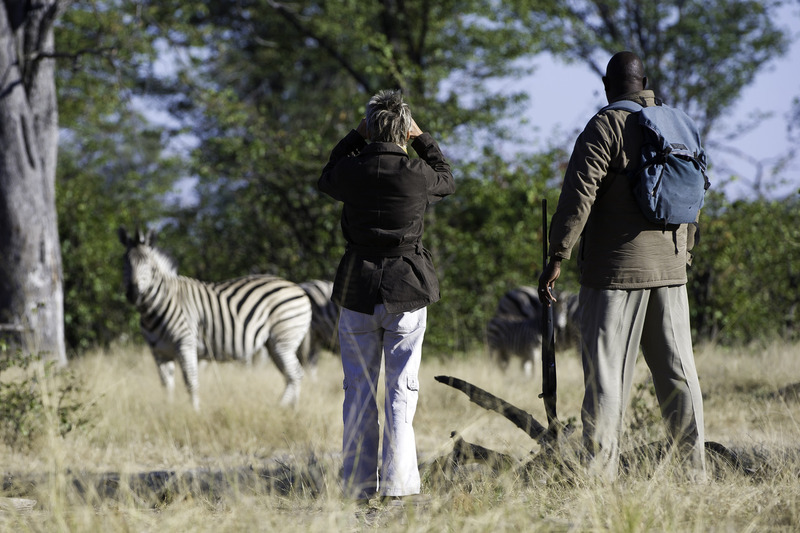 In winter, this area can also be excellent for the sought-after aardvark and aardwolf, which are big checkmarks on anyone's mammal lists.